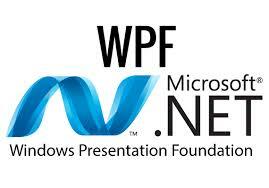 What is the need of WPF when we had windowsforms? What are the different kinds of bindings in Silverlight? What is XAP file in Silverlight? How does Silverlight connect with databases? What are the 2 important points we noted when we call WCF service from Silverlight? What are the different ways of doing alignment in Silverlight and WPF?